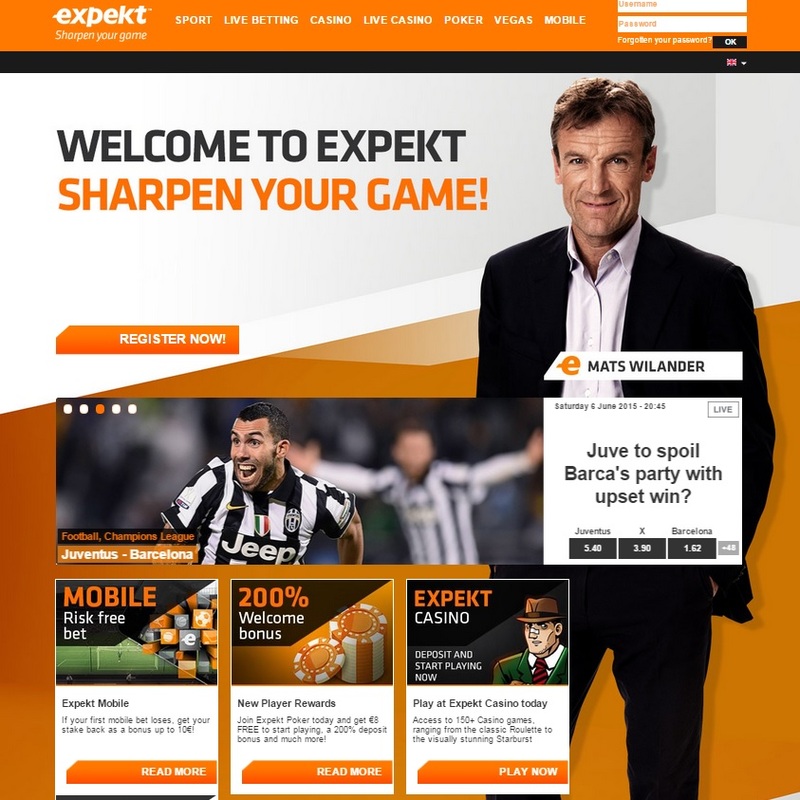 Expekt have been around since 1999, and they offer bets on sports, casino, poker, and more. Like many other bookmakers, Expekt is headquartered in Malta. Expekt have customers from around the world and is available in 8 different languages including English. Expekt recently launched their smartphone app that you can download easily on both Android phones and iPhones. The Expekt app is also available on other devices such as Blackberry, Nokia, Sony, and more. Betting on e-sports is quick and easy using the app, and you can bet wherever you are. Expekt offers live betting to all its customers and has an extensive range of matches in different sports. Right now you can’t live bet on eSports, but as eSports is growing, we are hoping that Expekt will make it available soon. You can contact Expert directly via mail and live chat if you have any questions or need help. We recommend the live chat since it is the quickest. Expekt heavily encrypts all sensitive information that transfers between the customer and itself. Expekt also offers you to delete your account if you go to “My account” and then to “Account status” where you can temporarily, or permanently disable it. Expekt’s design makes the site easy to navigate, and you’ll find whatever you need quickly. They also have a search function so you can quickly locate the match you want to bet on. To get to eSports section, you only need to press on “SPORT” and then “E-sports” is among the other sports. Expekt is a good alternative for you that wants to test betting real money on eSports or other sports. With their risk-free bets, we don’t see a reason not to check out this great bookmaker that chose to support eSports betting.